Sunday sees the start of the Standard Security Blyth and Wansbeck Sunday League season with the David Crichton Memorial Cup getting under way. The winners of the Blyth league will meet the winners from the Cramlington Sunday League in the competition in September. 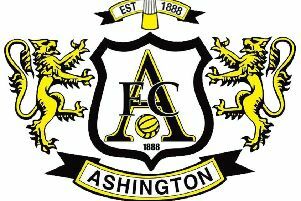 Fixtures: Ashington Station Lounge v Broomhill North End Trap; Ashington Town Central v Cramlington Green; Blyth Town Sunday v Bedlington Social Club; High Street v Newsham Victory.